The Shootout is an annual, global filmmaking competition in which teams get a theme on June 7, 2018, and then have 72 hours to create short films of 5 minutes and under based on the theme! You can win exhibition at a major film festival, a screen test at ABC, a mentorship from NBC, cash, and so much more! 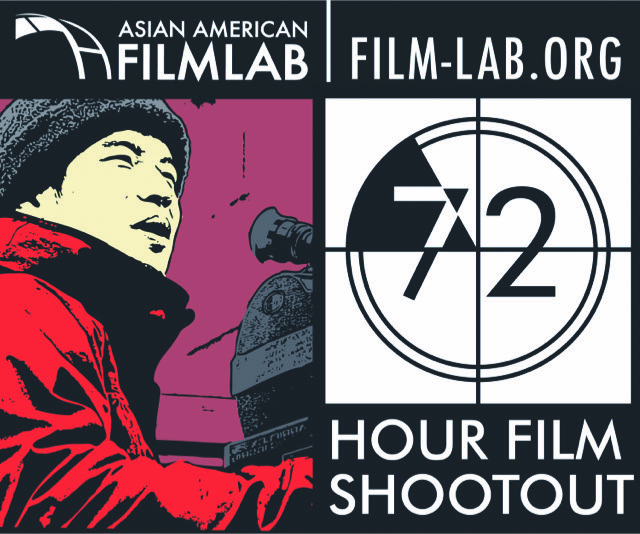 Check out all the details at film-lab.org[film-lab.org] and Like Facebook.com/72HrShootout[Facebook.com]!